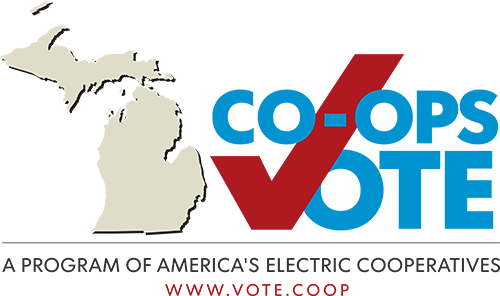 Michigan’s electric cooperatives pay $14.5 million in property taxes annually. 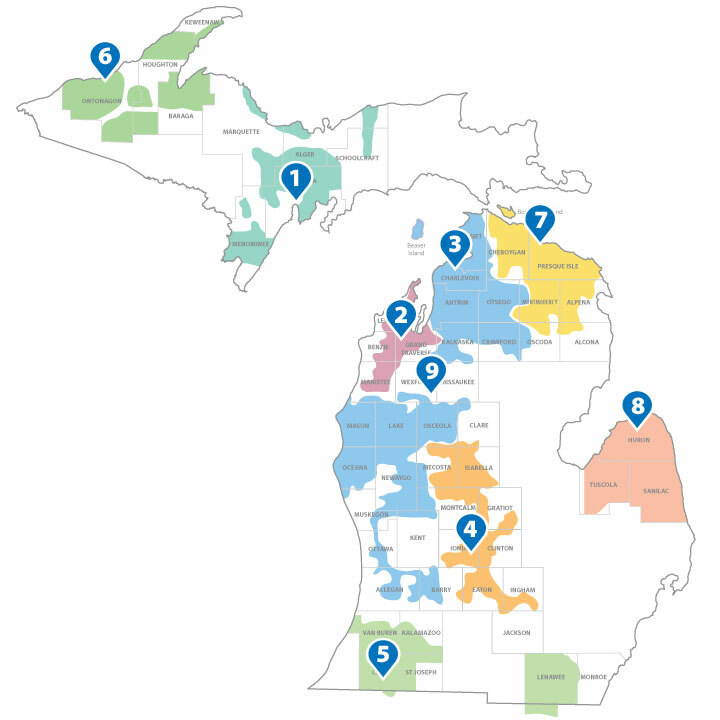 Electric co-ops employ 770 people to serve approximately 750,000 consumer-members and businesses in Michigan. Michigan co-ops maintain nearly 39,000 miles of energized line. Nationally, electric co-ops serve 7 consumers per mile of line, compared with 35 consumers per line for investor-owned utilities and 47 consumers per mile for municipal systems. Electric co-ops invest more in facilities per member than any other utilities but earn 85 percent less revenue per mile of line.